And the MVP (Most Valuable Predator) Award goes to…wolves! 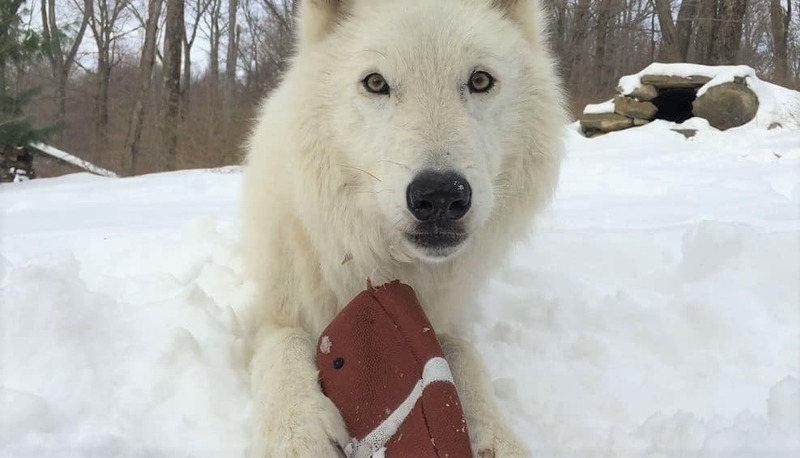 Wolves are a critical keystone species in a healthy ecosystem, living up to their “MVP” moniker. By regulating prey populations, wolves enable many other species of plants and animals to flourish. In this regard, wolves have a trickle-down effect on other populations, a phenomenon known as a “trophic cascade.” When present in an ecosystem, wolves “touch” songbirds, beaver, fish, and butterflies. Without predators, such as wolves, the system fails to support a natural level of biodiversity and may cease to exist altogether.